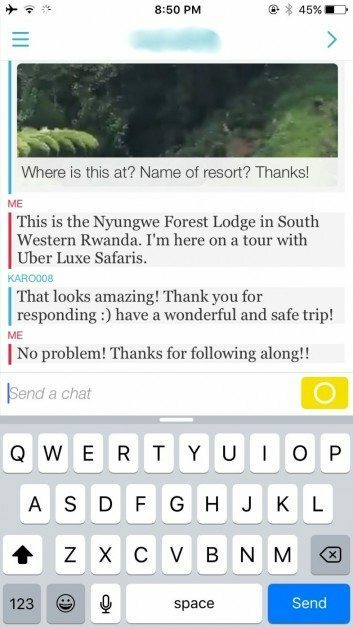 A social media tool that has been rising in popularity amongst travel bloggers in recent months is Snapchat. No longer just popular with the young kids, once you get the hang of this booming social media tool and learn how to use Snapchat you might have a hard time putting it down. 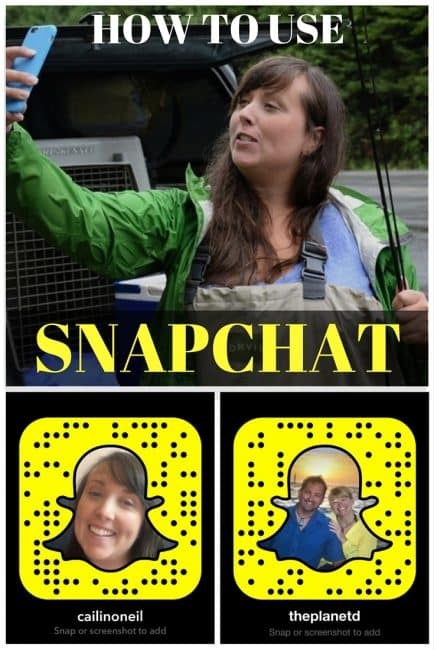 Whether your want to update and entertain your friends and family or engage your audience/following Snapchat is a great tool for capturing your travels. 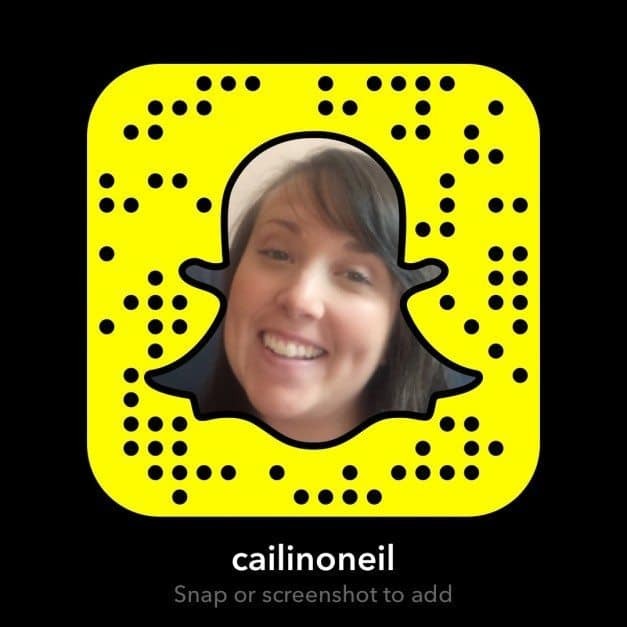 Here are some of the best tips on how to use Snapchat to it’s fullest. This is probably one of the most important things when learning how to use Snapchat effectively. Snapchat has one of the most engaged audiences of all of the social media channels. Since there isn't a timeline for you to scroll through, users have to specifically click on your name and want to see what you are saying, and doing. 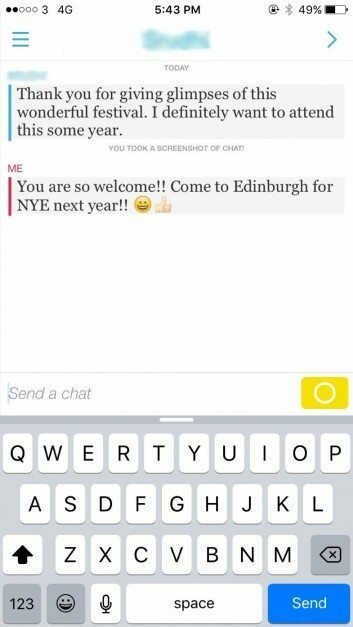 Essentially Snapchat has the best engagement of any social media tool out there. For this very reason, your Snapchat stories should be a fine balance between yourself (your face talking) and visuals of what you are doing and your surroundings. Some people always just snap their talking head and others only snap everything but themselves and not even their voice explaining what you are seeing. Your audience wants a good balance between the two so try to mix it up. The longest a snap can last is 10secs. Even though you can film yourself for 10secs, stop and start again and again to create a stitched together longer piece you will most likely start to bore your audience if you just keep yammering on and on. Think about what you want to say ahead of time, think about what people might find interesting and amusing then hit record and keep it short. Relax and have fun with your snaps. Try not to be so rehearsed that it seems like you are reading a script. Keep eye contact with the camera lens and be yourself. 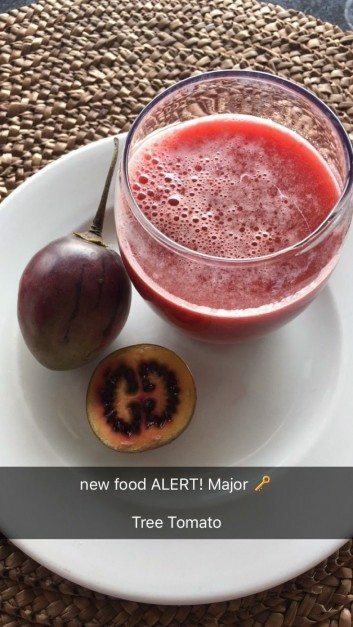 Also don’t forget to use the myriad of emojis, filters and drawing tools available to spice up your snaps. 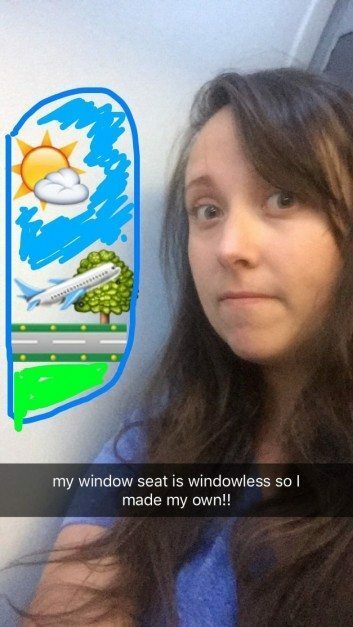 When first learning how to use Snapchat most people never think of the Geofilters idea. 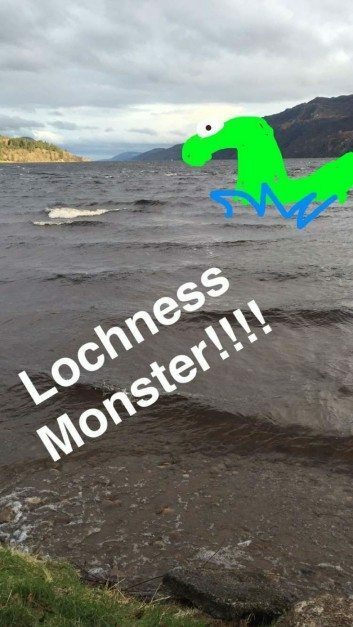 Geofilters are a pretty cool feature that you can use and add to your snaps to show where in the world you are. 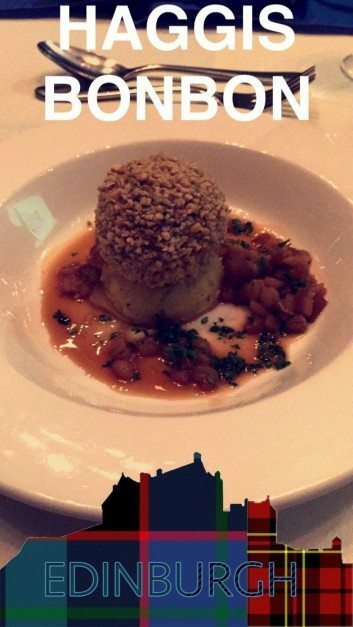 After taking a snap swipe across the screen until they appear, in most big cities you will find one available if not more. Often times various destinations, venues, theme parks and more have them as well. In your settings allow your followers to be able to send you snaps and DMs. If your audience can’t respond to your snaps in chat or comment on things you have seen and done or ask questions then you are essentially only using the app as a soap box. Engagement is key when using any social media tool and allowing your followers to comment and interact is ideal. Follow some or all of these tips and your Snapchat skills will be better than ever. Are there are any other tips that you would recommend? Leave them in the comments below! 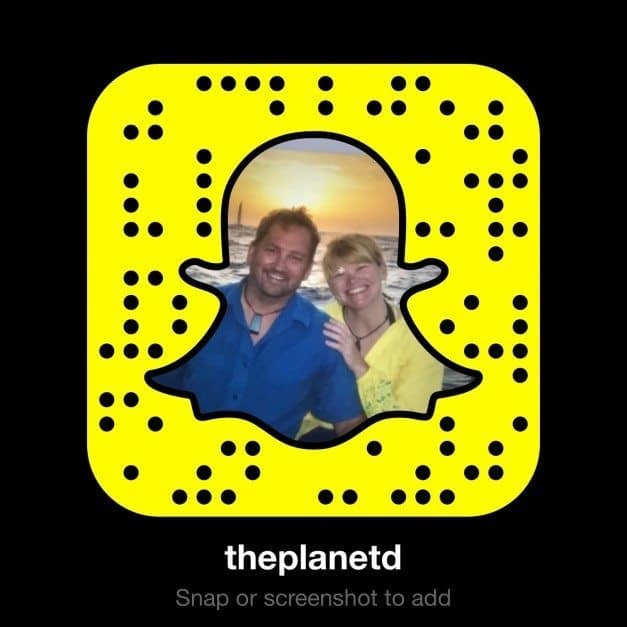 If you are interested in following The Planet D or Cailin on Snapchat follow them at @theplanetd or @cailinoneil or snap our QR codes below! 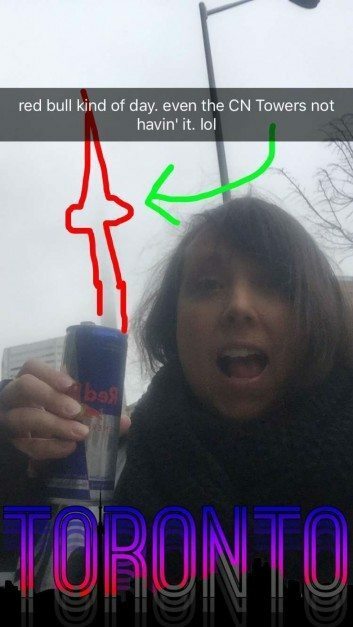 14 Responses to "How to use Snapchat like a Superstar"
The explanation you gave us is excellent. I am impressed with your site and your posts information, it very help us. Thank you so much for sharing the information. You made a good site it’s very interesting one. Wow, that is the exclamation I could make after reading your post. So creative and very well illustrated. Am actually waiting for snapchat for my windows phone! So awesome to see you excited for SnapChat. We’re looking forward to playing with it more ourselves. 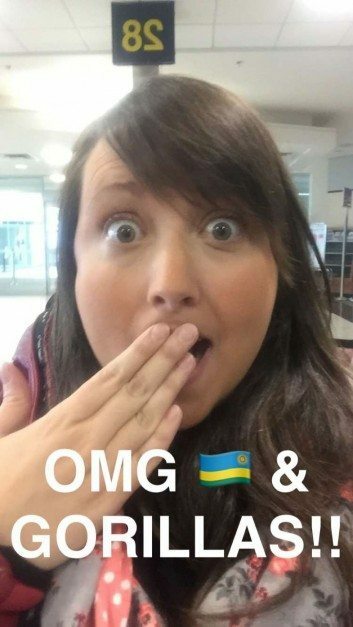 I have been using snapchat privately for a while now and it is one of my favorite SM! Spend way too much time on there during the day, just so good to see people and what they are doing. Thanks for these great tips, I will start using it for our expedition blogs now as well! Thanks for all the great tips Cailin! You’ve inspired us to go on SnapChat more ourselves. While we have been on Snapchat a while, I have been hesitant to use it because it seemed a bit more difficult than the other SM platforms. This article makes it look like FUN, so time to get back to it! Following you both now and looking forward to seeing some more of Snapchat in action! I love following both of you on Snapchat. Cailin you are awesome! And make me laugh. Awww thanks so much Kristin!! That means a lot! I am new to snapchat and I think it is a very promising application. Right now I’m using it to prank my young nephew. Yup, I am a very aunt like that. Hehe. Great tips! I’ve really enjoyed using Snapchat over the last year or so. It’s a great one for travel bloggers!